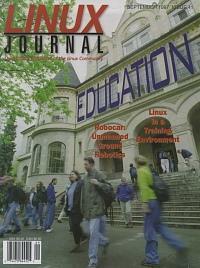 Students at the University of Colorado at Boulder use Linux on two networked computers which provide the brains for their entry in a robotic vehicle race. WAN links and linux proxy servers form the basis of a computer network for this Michigan public school system. Computer science students at Auburn University learn about operating systems and networking using Linux in the computer lab.